Before the kick off of the tournament, World Cup skepticism was high, with many people, including England's own Danny Rose, worried particularly about the safety of those travelling to Russia as spectators. 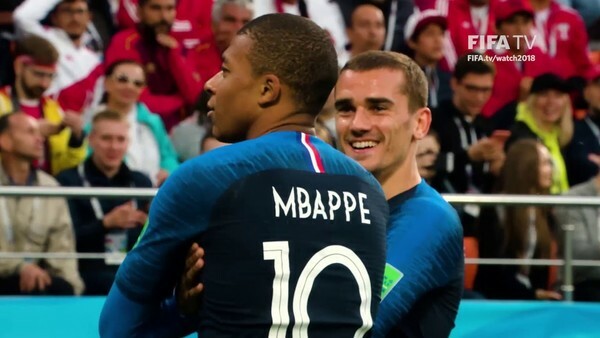 However, after four incredible weeks, 32 teams played 64 games, with the 2018 World Cup successfully coming to a close to be remembered as one of the greatest and most unpredictable of all time. From the very first game between Russia and Saudi Arabia, to the final and even the closing ceremony, we have witnessed feats, accomplishments, and moments that have never before been seen on the biggest stage in the game. Teams fell far sooner than expected, and equally teams expected to leave early surpassed every expectation. However, the hearts of entire nations weren't the only thing to be broken over the course of the tournament, with the record books having to be rewritten seemingly at every turn. This little piece of history is a testament to how competitive the tournament was. For the first time in it's history, the World Cup saw every single team involved score at least two goals. Usually, the gulf in class between certain teams in the group stages prevent some teams from even netting at all. Yet in 2018, even the lowest ranked teams in the competition managed this feat. 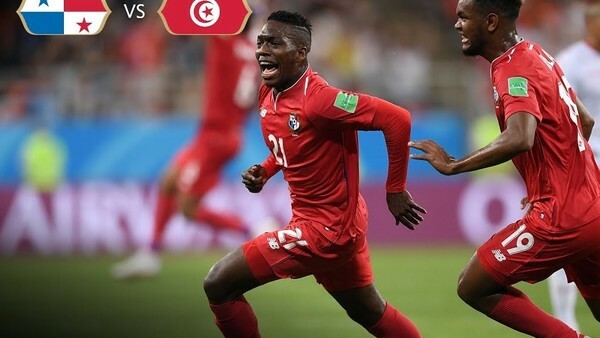 Panama scored once against England and once against Tunisia before being eliminated, and Egypt (well, Mo Salah) scored once each against Uruguay and Saudi Arabia. The other teams to tally just two goals were Iran, Peru, Morocco, Serbia, Costa Rica, Iceland, Poland, Australia, Saudi Arabia, and incredibly, World Cup 2014 winners Germany, scoring twice against Sweden but failing to score at all in their other two group games.